Sokkia GSR2700 ISX Base Rover RTK for sale, complete base rover long range RTK system. Very excellent condition, set up ready to working condition. 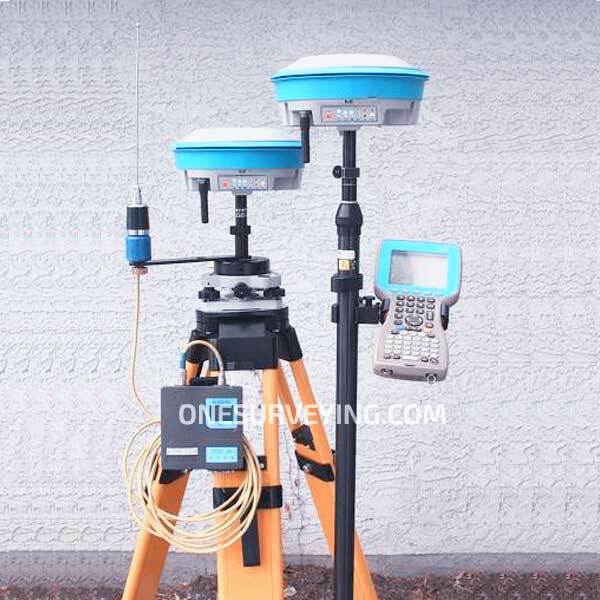 It features a fully integrated, triple-frequency, high-performance receiver with GPS plus Glonass satellite tracking capability and offers a total of 72 universal channels for increased satellite coverage and improved performance on the job. In addition to Glonass tracking capability, the GSR2700 ISX includes support for the new GPS L2c and L5 signals. The system also features numerous additional enhancements, including improved RTK performance, seamless GPS network support with GSM and GPRS/NTRIP, refined multipath migitation, and multiple Bluetooth connection options. 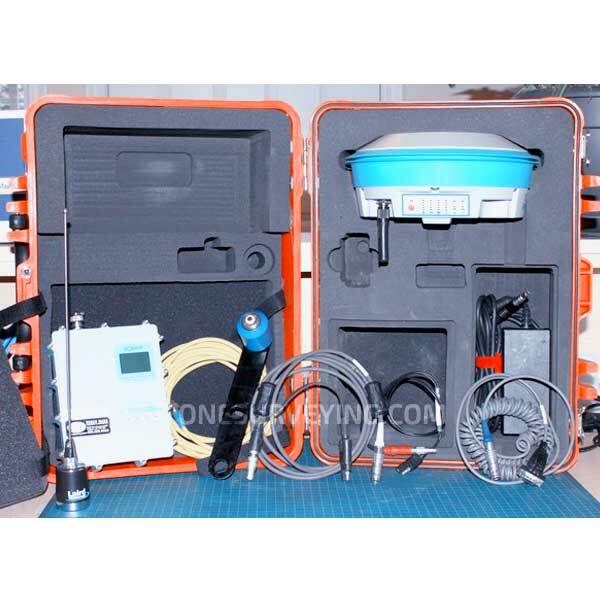 The system is cable free and easy to set up and operates in base and rover modes. The receiver has a display panel and offers audible status notification in the field. These notifications are available in multiple languages and generic tones. Equipped with rugged magnesium alloy housing, the GSR2700 ISX provides protection against water and dust and is immersible up to 1 metre. The receiver is environmentally safe and fully complies with the European RoHS lead-free directives.